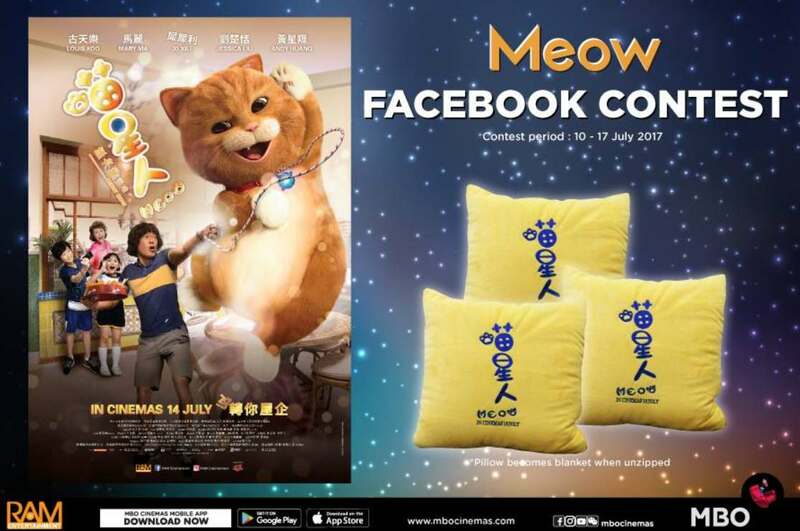 MEOW movie starring 古天樂 Louis Koo starts showing from 14 July at #mbocinemas. 1. Who is the director for the movie MEOW? Find out more at MBO Cinemas.